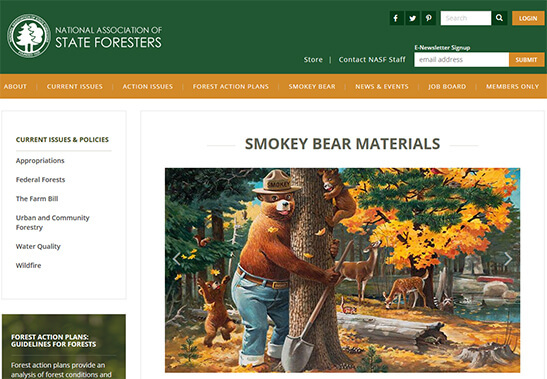 This is US government state forest website. 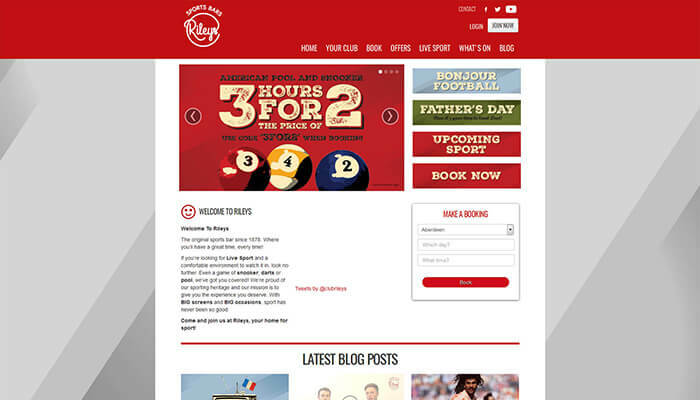 We merged 2 websites into one and migrated the content. 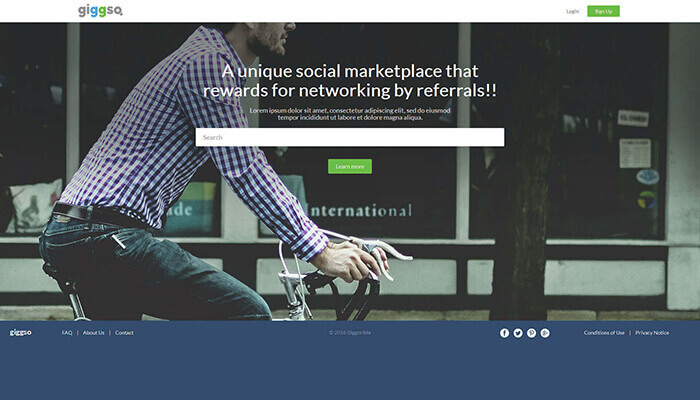 We have used bootstrap 3 theme in this application to make it fit to all devices as per industry standards. We used advanced map displays for organizing their forest action plans. 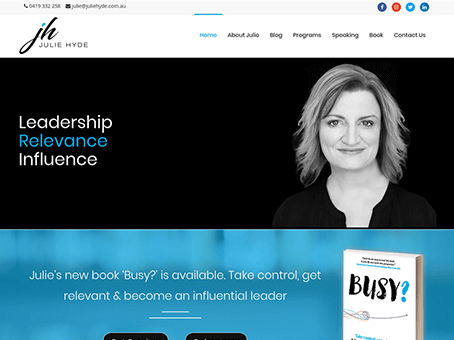 Personal Information site of Julie Hyde, she is a leader of leaders. She's a disruptor and a powerful people enabler who helps leaders make big things happen. When leadership teams are in the trenches, battling to make headway in the fray, they call in the big guns. 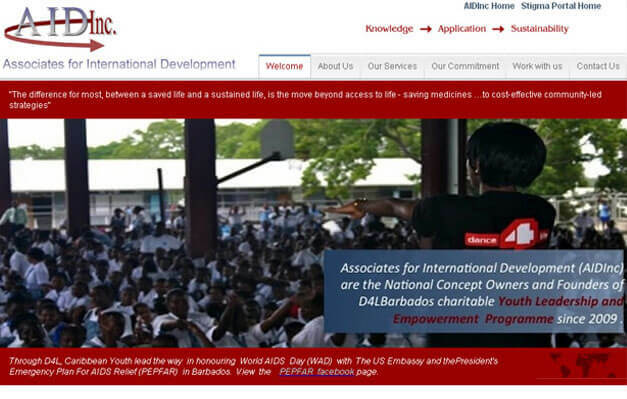 They train organizations and industry bodies on data and information giving insight and an awareness of the practical implications of their strategies. 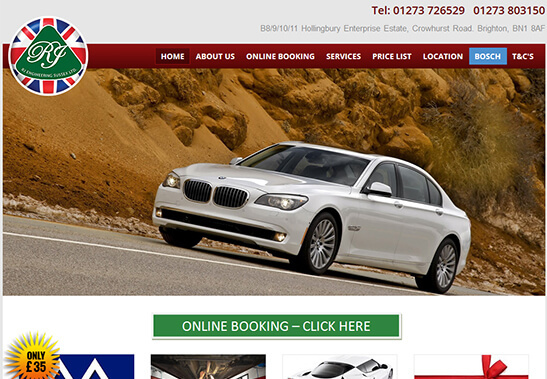 We built this site in Drupal 7 and configured time slot booking for different services. Everyday have hourly time slots and once any slot is booked, the others users are not allowed to book the particular service on that slot. 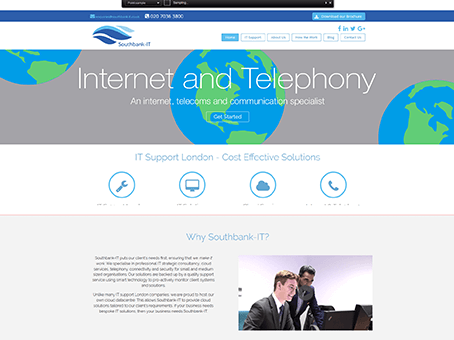 At Southbank-IT they believes IT Support should be about providing a bespoke service. 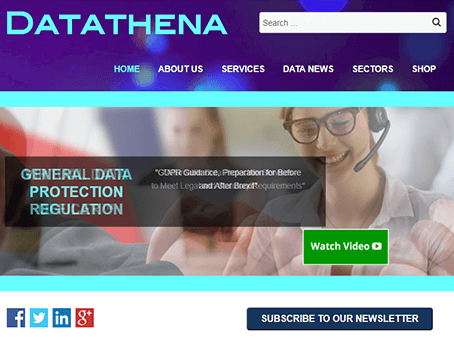 They focus on providing competent professional IT strategic consultancy, support and telephony services to small and medium sized organisations. 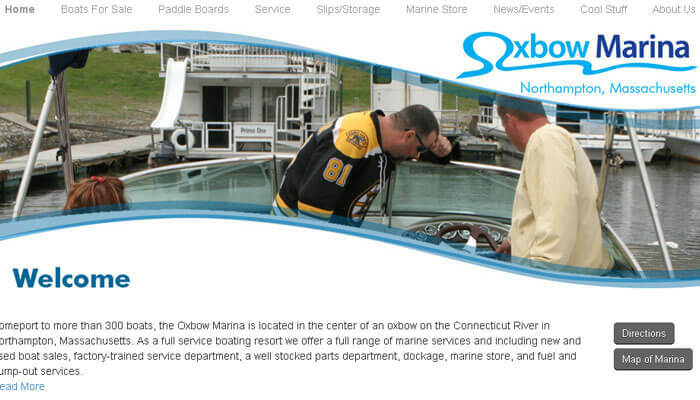 Oxbow Marina is a full service boating resort and offer full range of marine services. 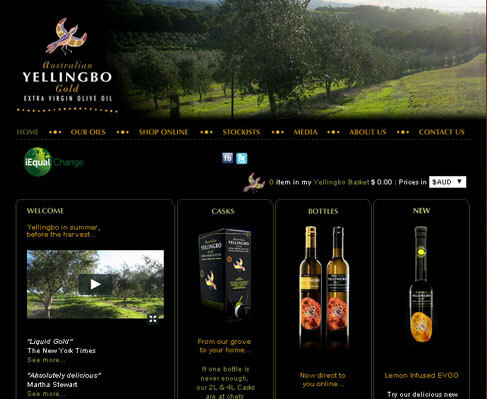 yellingbo provide Extra Virgin Olive Oil, made using only traditional methods. Save Our Sons is a charity organization raising funds and awareness to help find a cure for Duchenne Muscular Dystrophy. 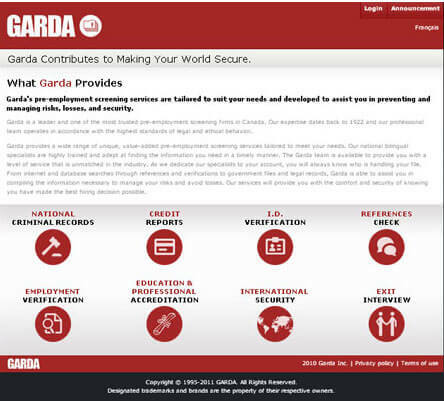 A Background screening solution website that provides recruitment solution. 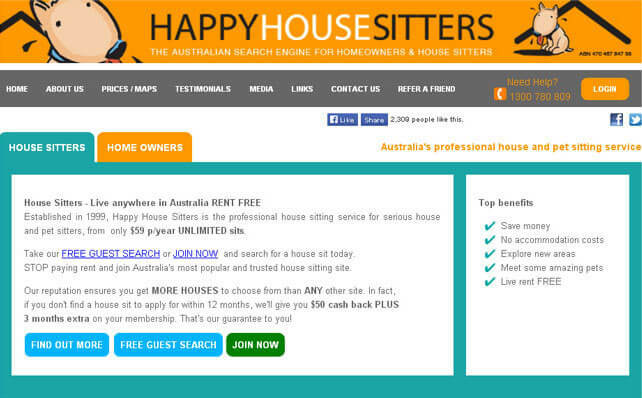 You may either sign up and login as client or user. 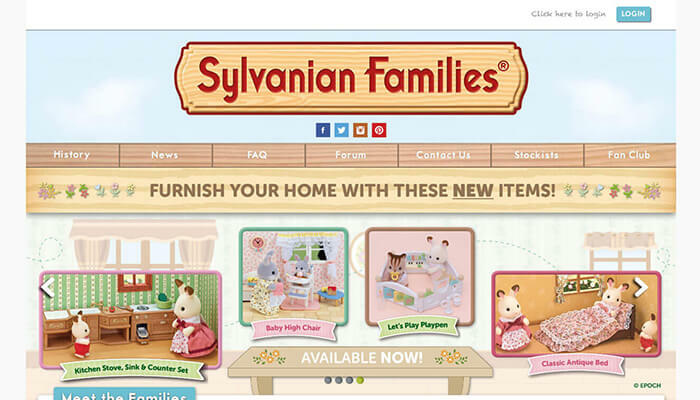 Toy-making website - Sylvanian Families let children craft their own stories, and helps them develop social skills and emotional intelligence through imaginative play. Sylvania is a sanctuary where everyone can be part of the family, letting children learn about relationships. 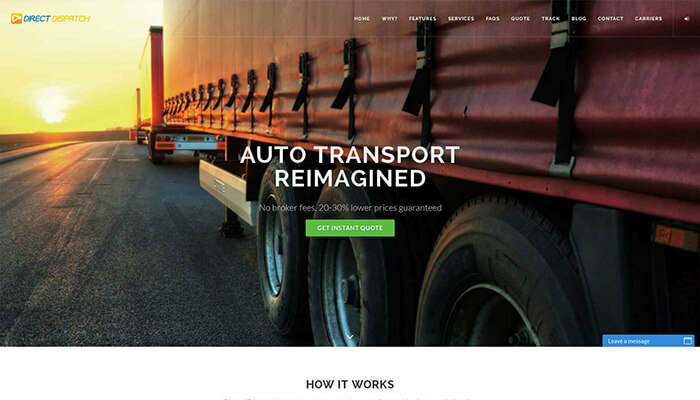 Best Car Shipping company, Auto-transportation, Auto- transporters. Direct Dispatch connects you directly with a carrier without the need for a broker or their fee. 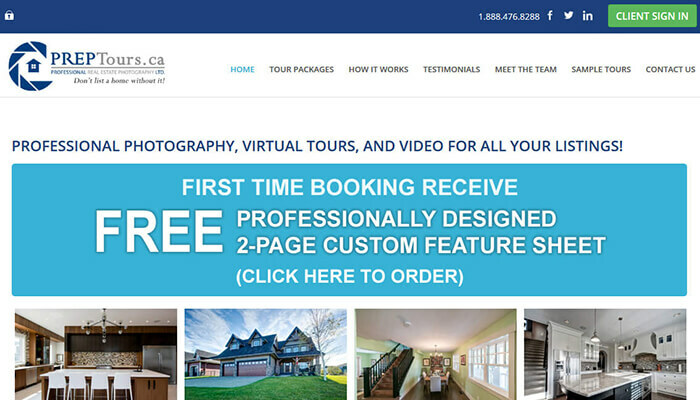 PREPTours.ca (Professional Real Estate Photography) is excited to announce the addition of walk through video and aerial video to our product packages. Its a surface innovations and technological exploration together with a supreme combination of architecture, interior and industrial design, offer the ideal result of a new generation of furnishing products. 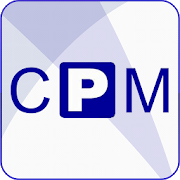 This free app allows user to issue parking tickets to all those vehicles which park on user land/parking space(s) without permission. This free app allows users to issue parking tickets to all those vehicles which park on his land/parking space(s) without permission. 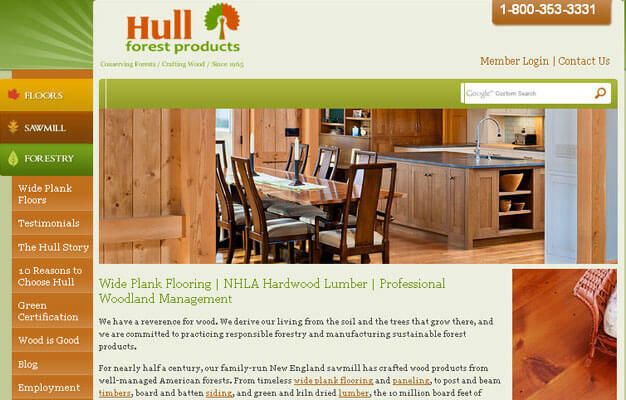 Hullforest is a Blog. 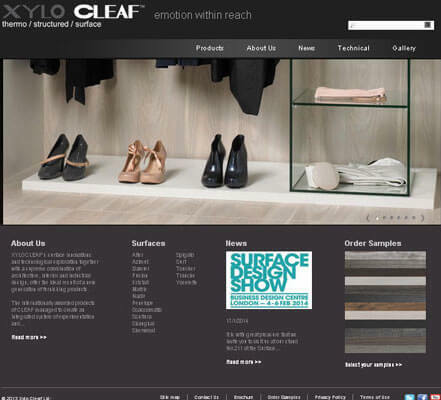 They provide high quality wood products, and wide plank flooring.